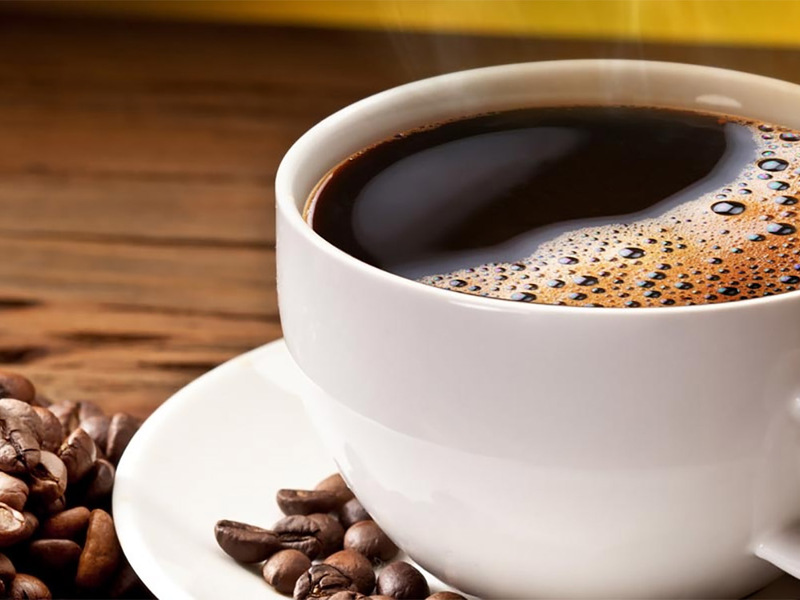 Overall there is yet more reassurance from a recent huge European study which found that those drinking the most coffee had the lowest ‘all cause mortality’ (i.e. death from all causes put together). Should we all take vitamin D supplements? NHS Choices: Symptoms, conditions, medicines and treatments. Am I Depressed? A score sheet for self assessment. Medical Services Overseas: Audit and support for UK companies operating overseas.